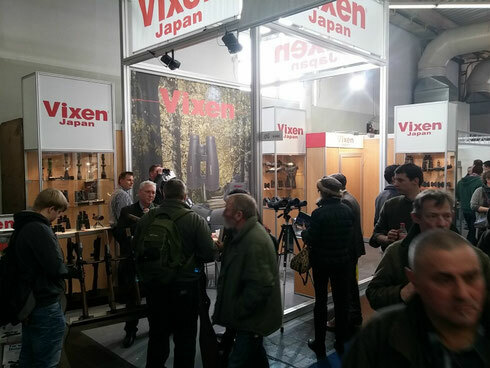 Vixen Europe GmbH participated in Jagd und Hund 2015. Thank you very much for attending our Vixen booth! There were so many beautiful dogs around. Maybe, we will bring our lovely young dog with us next time!